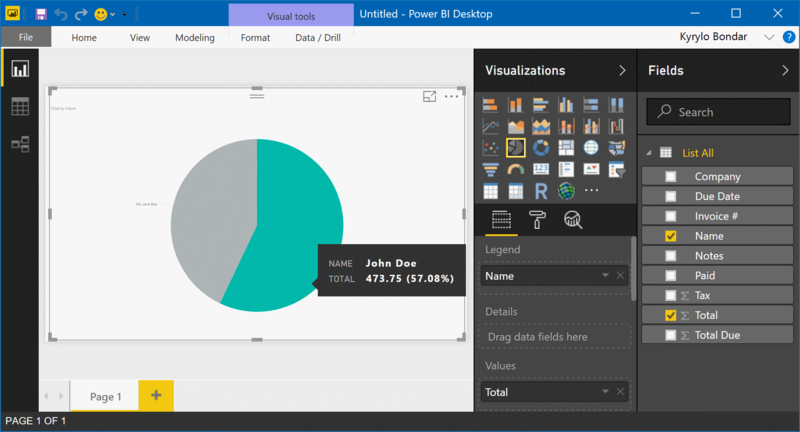 On May, 2017 Microsoft released SDK for creating custom Data Connectors for Power BI. 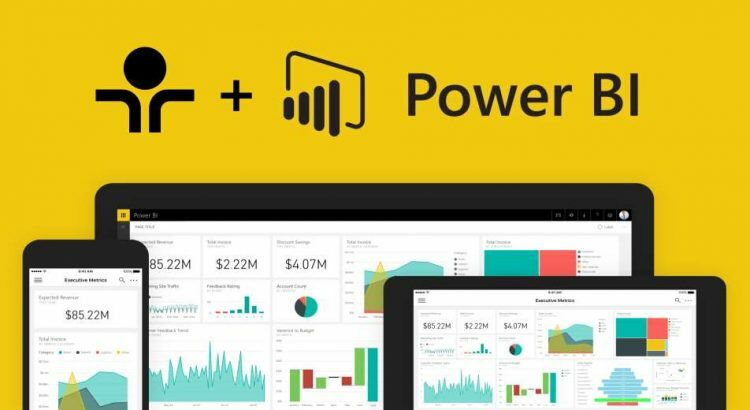 Given this opportunity we are releasing TeamDesk Data Connector (Beta) for Power BI. 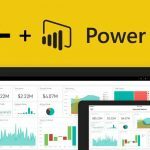 Currently Microsoft supports custom connectors on desktop version only, but they plan to extend this technology to Power BI online and, eventually to all their products supporting PowerQuery (M) language, such as Excel and SQL 2017 and distribute connectors via Office Store, so the tech looks promising. 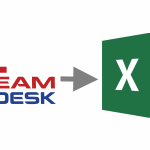 Upon using Get Data, you’ll find TeamDesk connector in Online Services category. Click on the connector, confirm you are using beta tech and you’ll be prompted to enter your database URL. Simplest way is to copy any database URL from browser window. Next, connector will prompt you to choose the table and the view to get the data from. 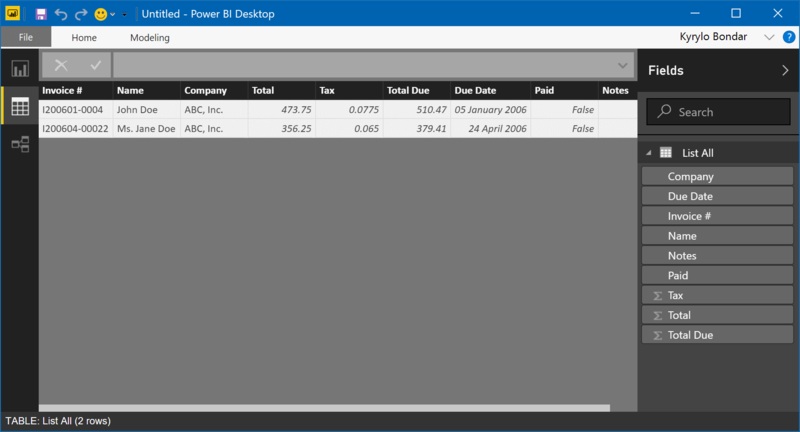 On the screenshot is the data from Invoicing sample database. 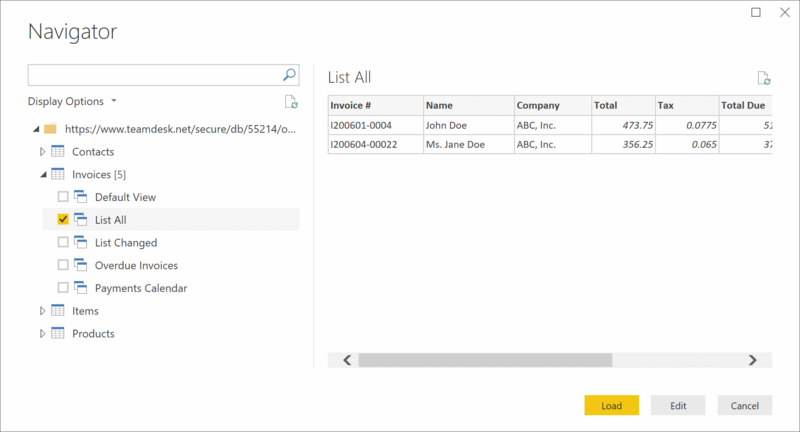 TeamDesk.SelectView(url, table, view) – given database URL, the name of the table and the name of view retrieves the content. selects customer names and totals from invoices for ABC, Inc. company, and sorts by recent due date on top.